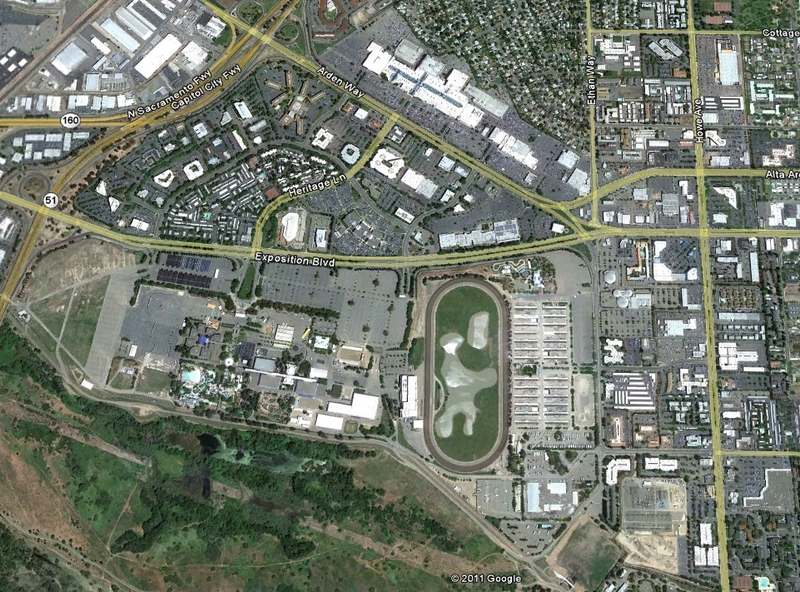 With this edition of the pre-coverage, the challenge is photographing everything in this huge area. I hope to have a full album with places before the Summer 2012 edition (I promise!). And don't take my word for it alone - call ahead for verification and details. Figure One. 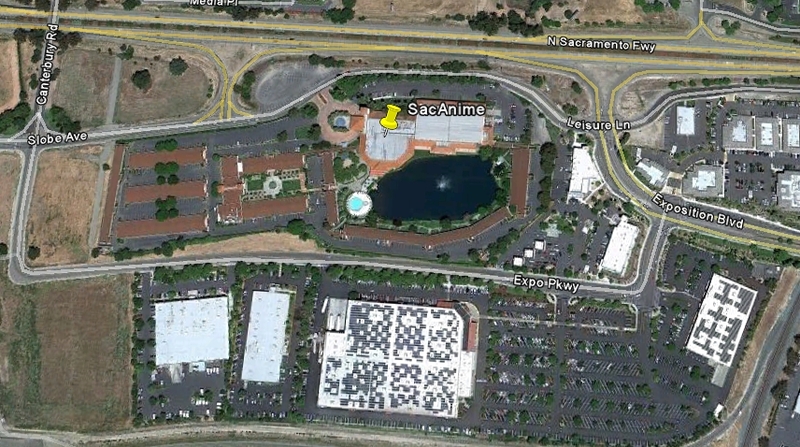 SacAnime at the Woodlake and its surroundings. My recommendation for this convention is Costco, directly south of the Woodlake. You might be asking yourself "Don't I need a membership card to enter?" That's true, but at this Costco you can buy food outside and bring it back to the Woodlake. In 2009, I ordered a large pizza and a bunch of Chicken Bakes for about $20-25 and it fed the hotel room that I stayed in. There is also a Tacos Del Mar, Extreme Pizza, Subway, and a Starbucks east of the Woodlake near the gas station for Costco customers. 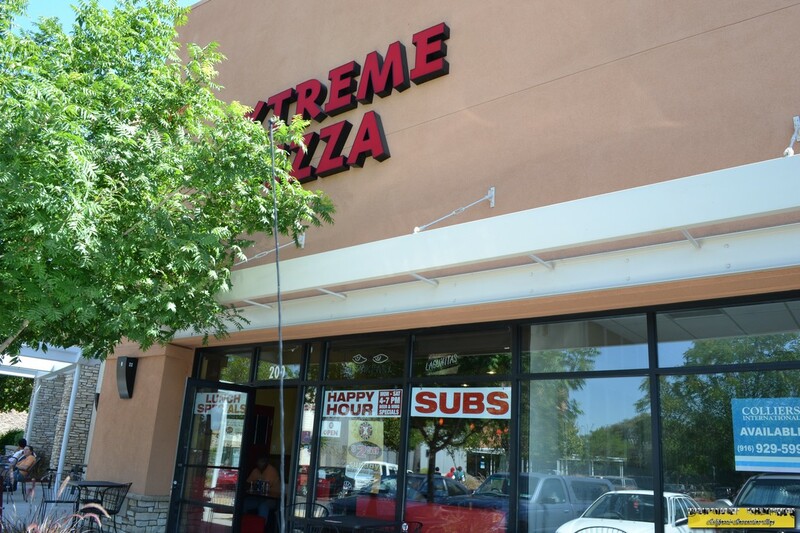 The Subway and Extreme Pizza, right next door to the Woodlake Hotel. Fast Food: 360 Gourmet World Grill, Carl's Jr., Hibachi-san, Hot Dog on a Stick, Panda Express, Ruby Thai Kitchen, Sbarro, and Steak Escape. Subway is still not open, however there is one at Market Square (see below). Across the way from the mall is Market Square at Arden Fair, which houses a number of eateries including Dos Coyotes, California Pizza Kitchen, and Pluto's. 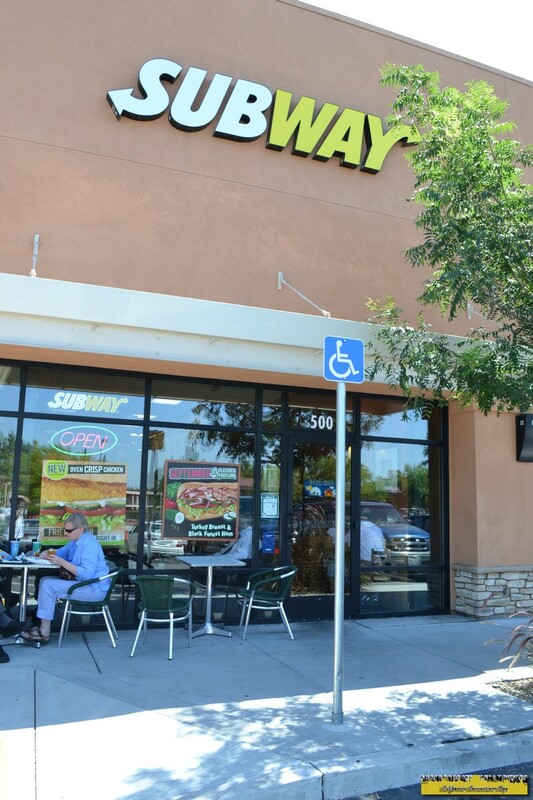 Also new for this guide is another Subway and Smashburger. Restaurants: Macaroni Grill, Mimi's Cafe, IHOP, Applebee's, Chili's, Round Table Pizza, Arigato Sushi, Red Lobster, Outback Steakhouse, Dennys, Buca di Peppo, and Chevy's. I hope this guide helps! See you all in week!